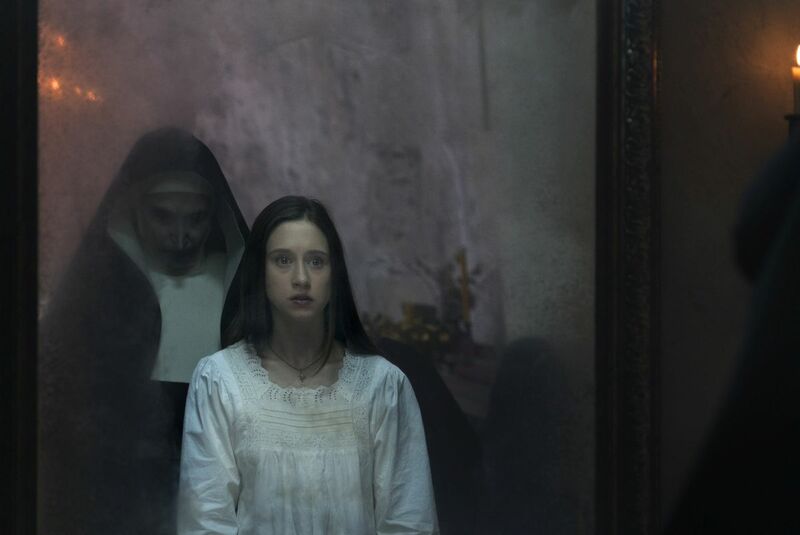 According to estimates provided by Variety, the horror flick The Nun could be on track for the biggest box-office debut weekend of any film in the Conjuring cinematic universe. The fifth installment in The Conjuring universe is outselling all four prior installments combined, according to Fandango, and it’s reportedly outselling other mainstream horror movies like Jordan Peele’s Get Out and John Krasinski’s A Quiet Place at similar points before their respective release dates. The franchise record is currently held by the first movie, The Conjuring, which opened in 2013 to just under $42 million. The Nun scares its way into theaters on September 7. 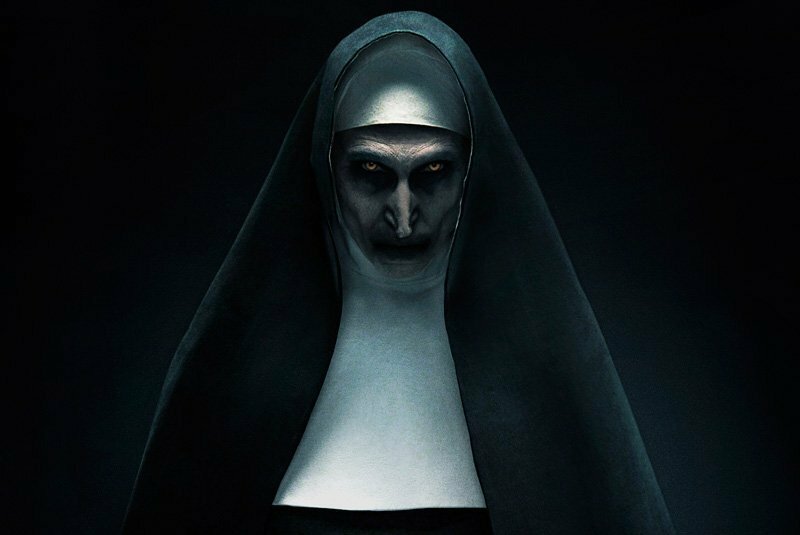 The post The Nun On Track for Biggest Box Office Debut of Any Conjuring Film appeared first on ComingSoon.net.